The dry leaves have an aroma of peanuts, sunflower seeds, and green grass with sweet and marine notes. 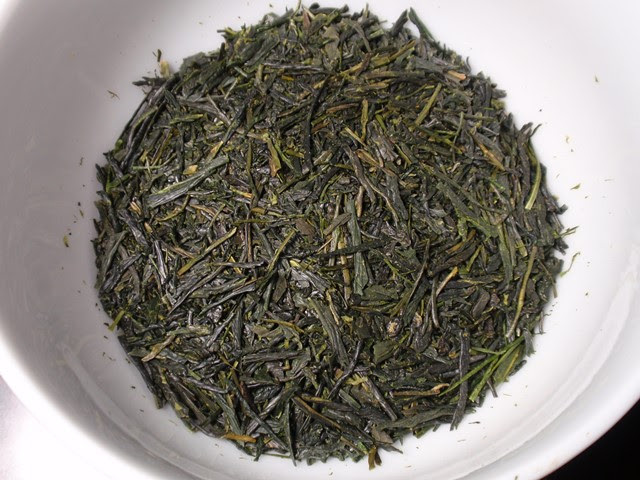 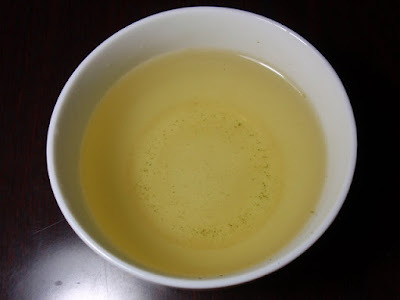 The bright green infusion has an aroma of nuts, sunflower seeds, and green grass. 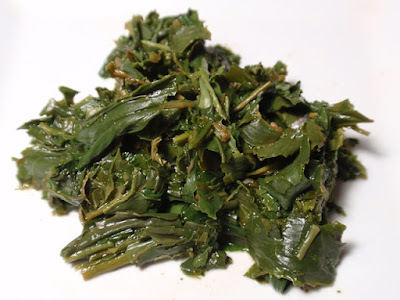 The taste is nutty and green with savory umami, and a clean green finish. Three infusions produced savory, full-flavored results with a pleasant sweetness developing by the third steeping. With a thick umami and nutty flavor, this tea could almost pass for a meal and the astringency was pleasantly mild throughout.